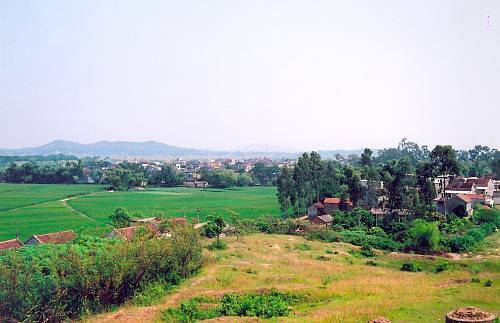 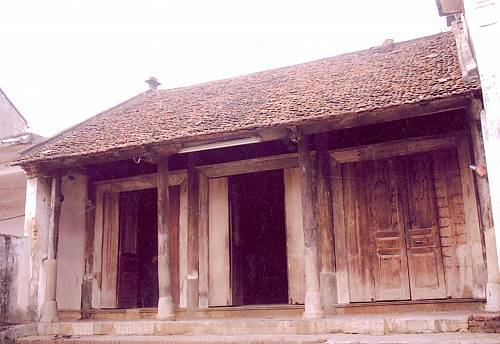 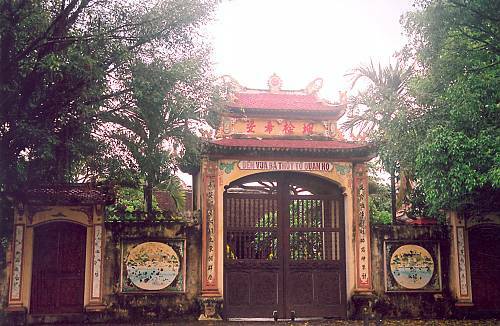 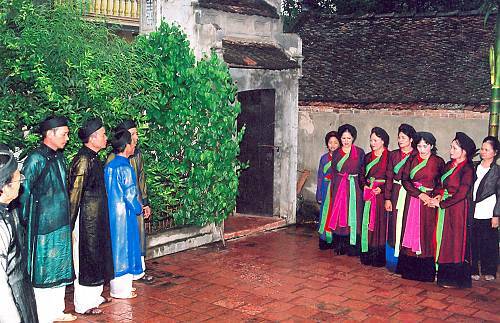 In the provinces of Bắc Ninh and Bắc Giang in northern Viet Nam, many of the villages are twinned, reinforcing their relationship through social customs such as Quan họ Bắc Ninh folk songs. 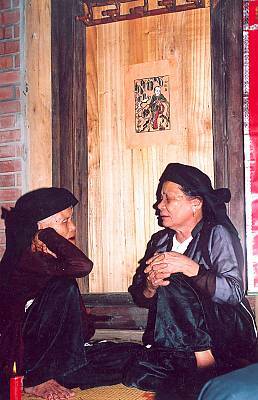 The songs are performed as alternating verses between two women from one village who sing in harmony, and two men from another village who respond with similar melodies, but with different lyrics. 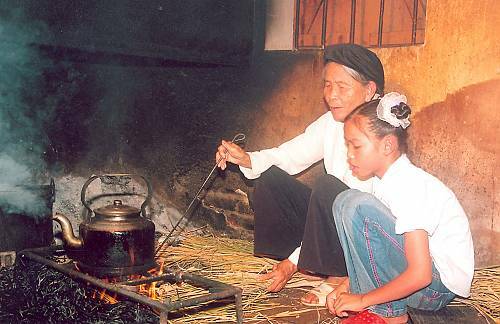 The women traditionally wear distinctive large round hats and scarves; the men’s costumes include turbans, umbrellas and tunics. 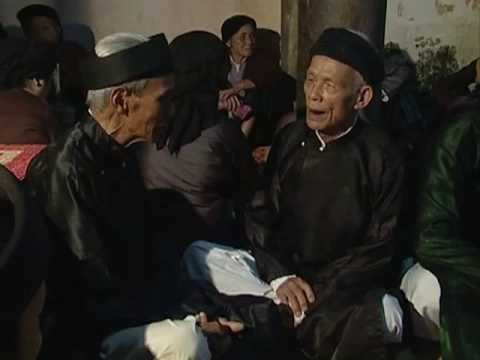 The more than 400 song lyrics, sung with 213 different melody variations, express people’s emotional states of longing and sadness upon separation, and the happiness of the meeting of lovers, but custom forbids marrying a singing partner. 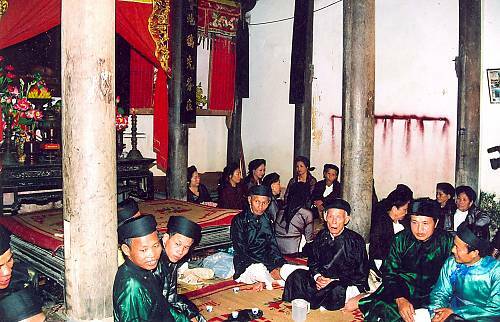 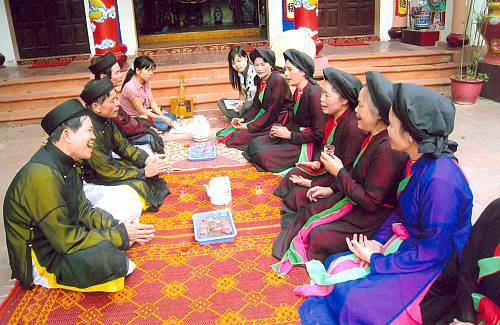 Quan họ singing is common at rituals, festivals, competitions and informal gatherings, where guests will perform a variety of verses for their hosts before singing farewell. 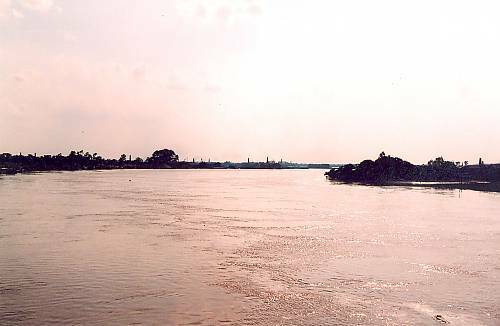 Younger musicians of both sexes may practice the four singing techniques – restrained, resonant, ringing and staccato – at parties organized around singing. 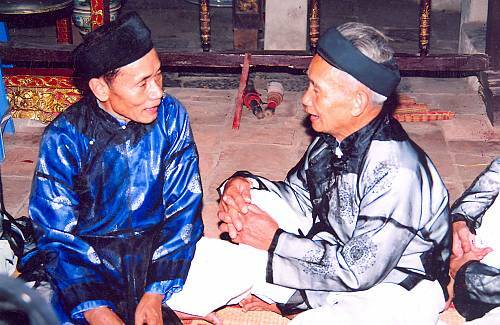 Quan họ songs express the spirit, philosophy and local identity of the communities in this region, and help forge social bonds within and between villages that share a cherished cultural practice.